Dollar cost averaging is a simple yet effective strategy that will help you grow real wealth. The best part is, you can put your money on autopilot. Dollar cost averaging takes the fear out of investing. Do you have a lump sum of money that you want to invest, but you’re waiting until the exact right time to invest it? You don’t just want to dump a pile, especially a big pile of money into the market at the wrong time and watch it evaporate. There are two ways you can avoid that happening; one is the wrong way, and one is the right way. All investors have two major concerns when they invest, making money and limiting risk. We all want big profits fast with no risk. But that’s not the reality of investing. To make money while limiting risk, we have to employ a good investing strategy. Dollar cost averaging is just such a strategy; it’s good for all investors but especially for those new to investing. 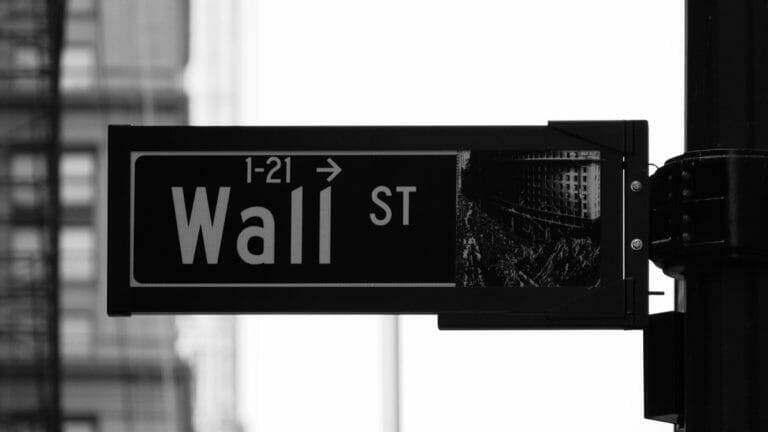 On September 29, 2008, the Dow Jones Industrial Average suffered one of the worst losses in Wall Street history. Upon the news that the House had rejected the $700 billion bank bailout plan, the Dow plunged 778 points. In an instant, $1.2 trillion dollars in market value evaporated. If you had been a wary investor but finally decided to take the plunge on that day, you would have had a very bad day indeed. Just two weeks later, Wall Street saw its biggest one-day gain in history. The Dow added 936 points, and a record $1.2 trillion dollars surged back into the market. If you had invested that morning, you would have had a very good day indeed. If you had known to pull your money out before that big crash and known to put it back in the day of the big gain, you would have timed the market perfectly. But how would you know the crash and the rebound were coming? Some people think they can predict such things by timing the market. Market timing means trying to predict the direction of the financial market by analyzing the stock market and economic data. It’s a good idea in theory because like we explained above, you would hate to invest your money right before a big drop in the market and love to invest it before a big gain. 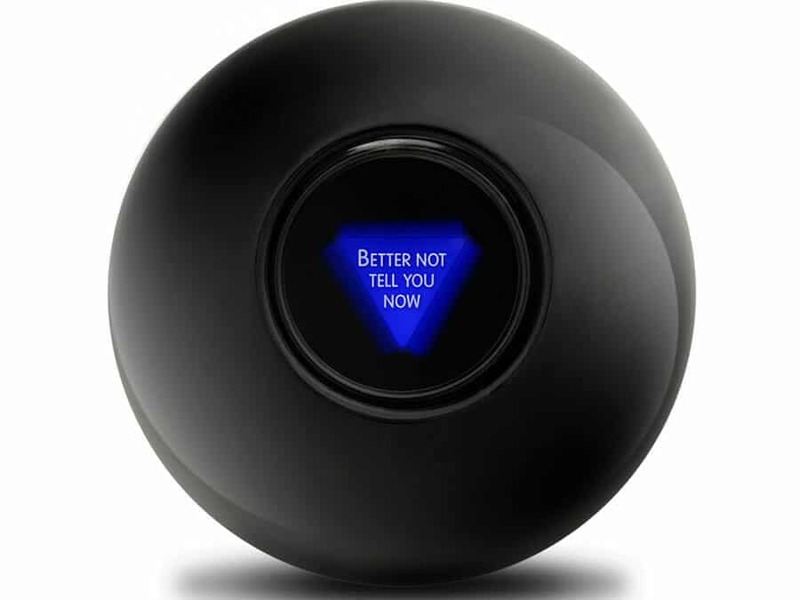 Do you have a Magic Eight Ball? Because if you do, give it a shake and ask it when you should invest. That will give you about as good a result as trying to time the market will. Professional fund managers can’t time the market with much success and not only do they have reams more data than you have, but they also have the time to pour over all of it and to understand what that data is telling them. And they still do worse than the market more than 80% of the time! Even if you did have the time and understanding to go over all that data, why would you want to? It’s boring! This is the wrong way to go about dumping money into the market if you want to protect yourself from unnecessary market risk. But there is a way to do that. 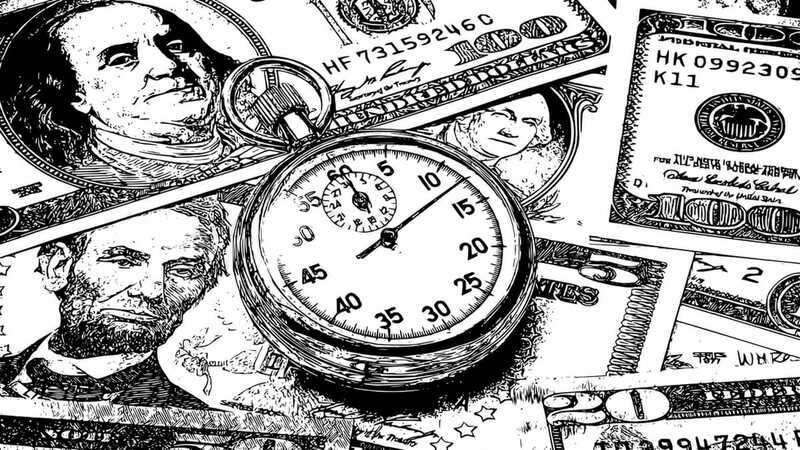 The key component if dollar cost averaging is NOT timing the market. The term dollar cost averaging sounds more complicated than it is. It simply means that you determine a set dollar amount that you want to invest. Then you invest that fixed dollar amount on a set schedule without regard to the share price instead of putting one lump sum investment in all at once. Here’s an example of a dollar-cost average strategy. You have $1000 you want to invest. You invest $100 a month over the course of ten months. Using this method, you will average out the cost per share so that you don’t have to worry about timing the market. Now let’s look at a more specific example; our goal is to get as many shares possible for the lowest price without making life too complicated. You have $500 to invest in Nike. The first month each share is a purchase price of $50, so you buy two. The second month each share is $40, so you buy two and a half. The third month they are $25, and you buy four. The fourth month they are $20, and you buy five. The fifth month they are $40, and you buy two and a half. At the end of five months, you have purchased sixteen shares at an average cost per share of $31.25. Now, what would happen if you took your $500 and bought as much Nike stock as you could at once? You buy ten shares for equal amounts of $50 each. Your $500 bought you fewer shares for more money average price per share. The examples we showed were for buying individual shares of stock which we don’t generally recommend, especially not for investing newcomers. You can use DCA for any kind of investment, bonds, mutual funds, and ETF’s (exchange-traded fund). You might even already be using dollar cost averaging without realizing it. Do you participate in an employer-sponsored 401k via automatic payroll deductions? That’s dollar cost averaging. A set amount of money goes into an investment account at regular intervals making an automatic contribution. Dollar cost averaging is so simple! You only have to make three decisions. First, decide how much you have to invest. Make sure this is money you don’t need for other things, constantly pulling money out of the market because you overspent on restaurants and can’t make rent is a bad investment strategy! Next, decide how often you will invest. Once a month is nice and simple. It doesn’t have to be once a month; it could be a longer or shorter time frame but we like to keep things simple and investing each month is nice and simple. Lastly, choose your investment vehicle. We like Betterment for their low fees and simplicity, but it could be a 401k through your employer or bonds if you’re nearing retirement and have a lower risk tolerance. With Betterment, you can set up automatic contributions each month. SmartDeposit puts your excess cash to work, effortlessly, seamlessly integrating with your existing auto-deposits. Feeling a little tight one month? You can always skip a SmartDeposit, or take money back out, tax-efficiently. Dollar cost averaging is a risk management tool. It minimizes the effects of market fluctuations on your investments. 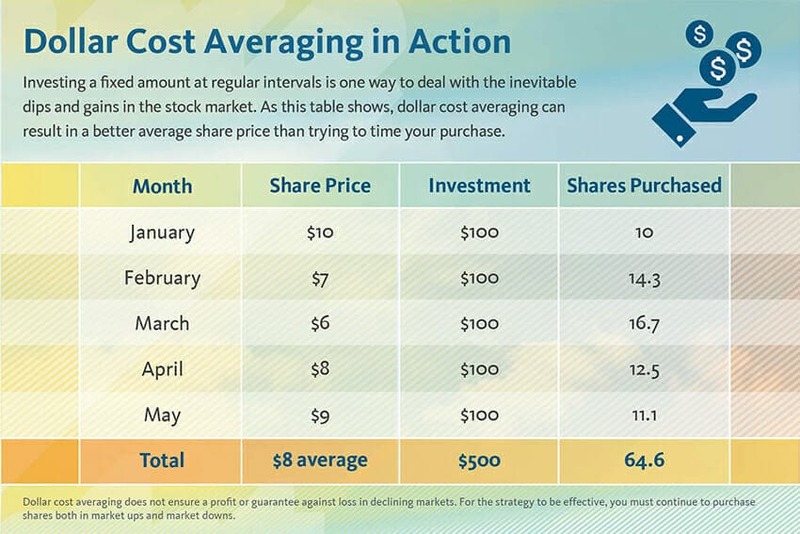 There are lots of dodgy investment strategies out there but dollar cost averaging is one strategy that actually works. It takes some of the fear and emotion out of investing. When you’re scared, you hesitate to invest. Make your investing time agnostic. That hesitation is dangerous because letting your money sit around in a low yield savings or checking account not only doesn’t allow your money to grow because of the miserly sub-one percent interest most of those accounts pay, also because you’re actually losing money. 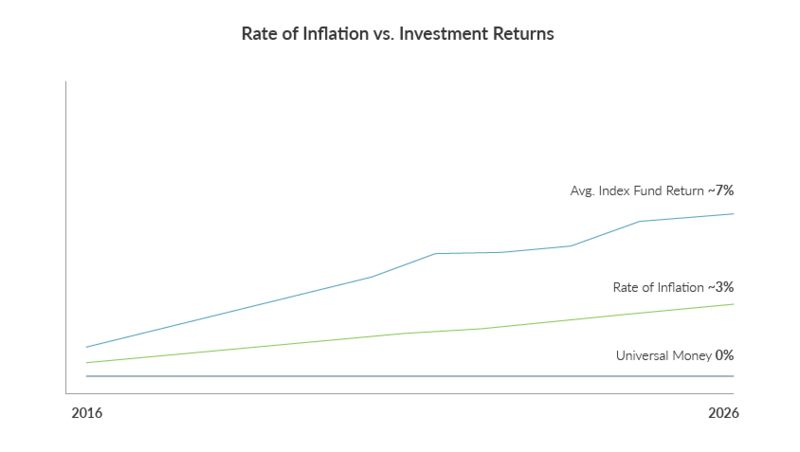 Inflation averages about 3.22%, so if you leave your money in those low yield accounts, it loses buying power. A dollar today is worth less than a dollar ten years from now if it’s not in an investment that pays more than the rate of inflation. 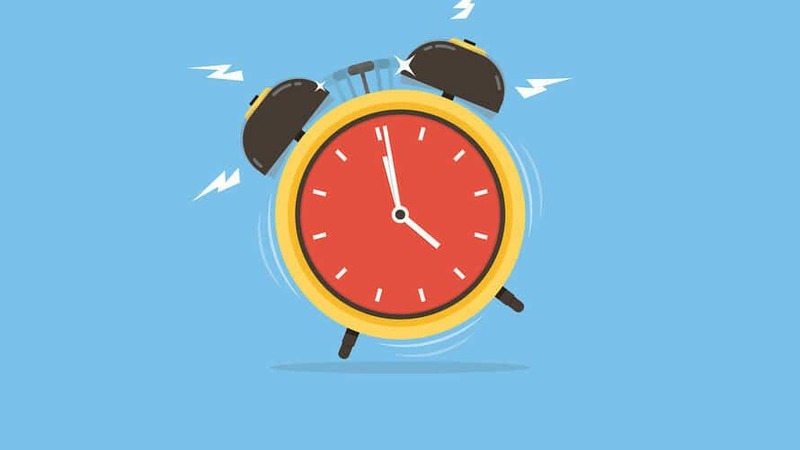 When it comes to investing, time is more important than timing. The longer your time horizon for investing, the more money you will make. The longer you sit by afraid to invest, the further away you are from retirement. DCA helps you build the habit of investing. It’s a fixed, regular expense that can be built right into your budget and help you with your retirement plans. When you DCA, you can ignore screaming headlines about crazy market fluctuations. What the market does in the short term doesn’t matter when you use dollar cost averaging so you can ignore inevitable dips in the market. You’re slowly dripping your money in and leaving it to grow. Investing is a marathon, not a sprint. The biggest problem with dollar cost averaging is that you have cash just sitting around waiting its turn to be invested. But to use the Buffett strategy already mentioned, in a bear market, having some extra money to invest isn’t a bad thing. That pool of money gives you an opportunity to take advantage of other people’s fear-based fire sale. The strategy can be dangerous when you’re employing it to buy shares of a single company. A company can look solid from the outside while it’s really crumbling internally. The stock price keeps dropping so you keep purchasing more shares and then the company goes under entirely and your stock is worth nothing. As with any investment objective, you have to do your own due diligence to mitigate risk. If you like the concept of dollar cost averaging but it sounds a little too restrictive; there are variations that incorporate short-term trends. Value DCA: Instead of investing the same amount of money each time, you invest more money when shares prices fall and less money when they rise based on a set end goal. Let’s say you start in January and your goal is a portfolio that’s worth $10,000 by the end of the year, investing once a month. Divide $10,000 by the 12 months to get $833; that’s how much you DCA in each month. In February, your portfolio lost $100 of its value. To stay on target, you invest $933 to make up that loss. If there is a month in which your portfolio gains, you invest less so that you are still on target for that $10,000 at the end of the year. This takes more monitoring (and math) than some people will like to do but if you’re feeling a little more hands-on, value DCA is an option for you. Momentum DCA: This is the opposite of value DCA. You look at data from the past 3-12 months. You invest more money during an upmarket, therefore paying more per share, and invest less money in a down market, thus not taking advantage of low prices, assuming that these momentum swings will continue and allow you to make bigger and faster gains. This is a short-term strategy, and it takes a lot of time and data to pull off. Even if you have enough time and the right data, this is very risky, and we are explaining it for information purposes only! Most people think of dollar cost averaging as a buying tool, but it is a strategy that can be used when it’s time to sell too, during retirement for example when your investments become your income. This is known as reverse dollar cost averaging. Rather than investing a set amount of money on a regular schedule, you’re withdrawing money from your investments on a regular schedule. Instead of selling off an entire position in one transaction, you cash out incrementally over a pre-determined time frame. This can be risky, though, when share values are low, you have to sell more in order to meet the dollar amount you set. These risks need to be offset with other income streams like rental property income or annuities. The worst sin in personal finance is to sit on the sidelines and not invest at all. The second worst sin is to invest without a plan. Having a good investing contribution plan helps to mitigate risk, and that will give you peace of mind. 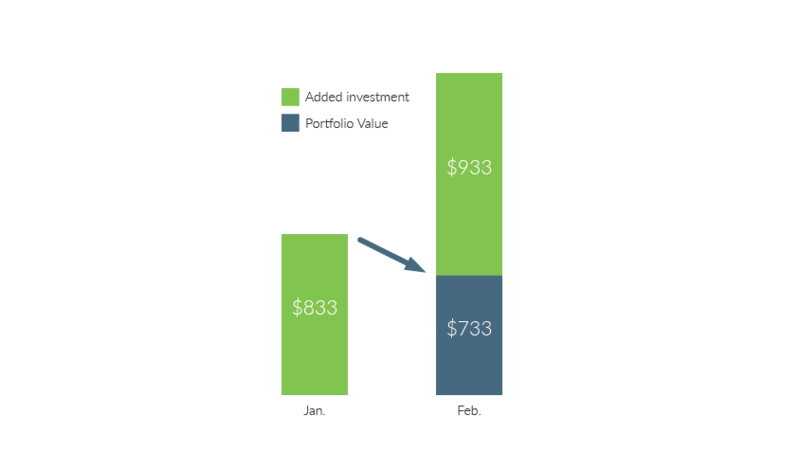 Dollar cost averaging should be a tool in your investing plan. Make your two decisions, how much and how often, and get into the market today. 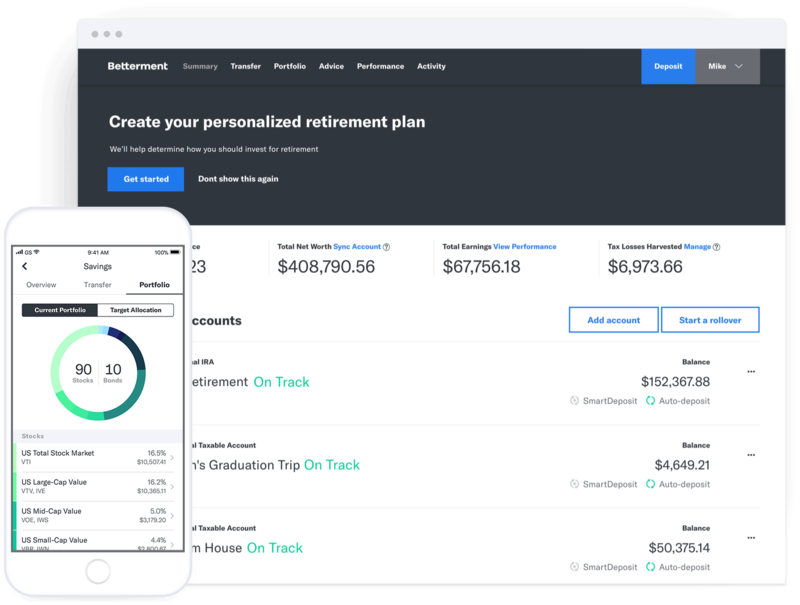 Betterment: The easiest way to start investing today. Use our link and get $25 to start with.